Brad Jones Racing is focused on achieving greater consistency with its new Holden ZB Commodore following its positive start to the 2018 Virgin Australia Supercars Championship. In the eight races so far this season, BJR has featured inside the top 10 on seven occasions, including two podiums for Nick Percat at Round 2 in Albert Park. It comes off the back of a difficult 2017 which saw the Albury-based team forced to seemingly continually repair or rebuild damaged cars. With no such interruptions so far in 2018, the team has instead been able to focus on learning the new car and improve its consistency. “Last year was a pretty tough year for the team. 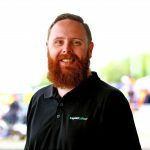 We spent a lot of time repairing things and when you do that it stretches your resources a little bit,” team boss Brad Jones told Speedcafe.com. “I feel we’re more competitive but I’m not feeling like we’re as consistent as I’d like to do be,” he added. Despite the solid results already this season, Jones isn’t reading too much into the early results. Instead, he’s looking at ironing out the fluctuations in the team’s performances as it learns the new car. “It’s pretty early to know exactly where you are, I think. Everyone’s learning the ZB and I think there’s bits of it that we’ve got on top of relatively quickly and some of our performance has come from that. “For Nick as an example, when it’s good it’s great and when it’s not he really struggles where Tim is a little more consistent, but like I keep on saying, it’s just a matter of understanding it. In the drivers’ championship, Percat sits eighth, the highest of the team’s three drivers, with Slade 10th and Blanchard 23rd. 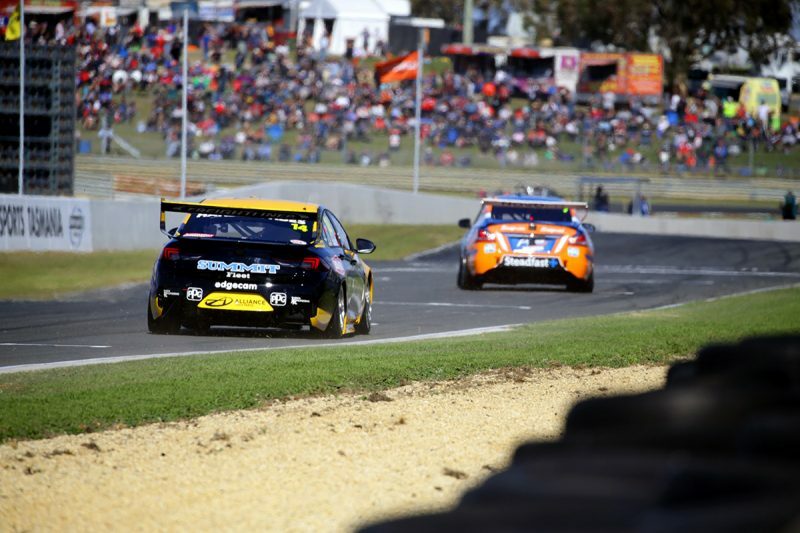 The Supercars Championship next heads to Phillip Island, where Brad Jones Racing chose to shakedown its cars during pre-season in order to glean an understanding of the ZB’s aerodynamic package, on April 20-22.